Said Gannett after cutting its own newspapers’ staff last month. Poynter has the bid rejection story. Here’s the Gannett reporting of the story. This morning [Feb. 1, 2019], Craig Forman, CEO of McClatchy Company, emailed all staff to say about 10 percent of the newspaper chain’s employees would be offered voluntary buyouts. 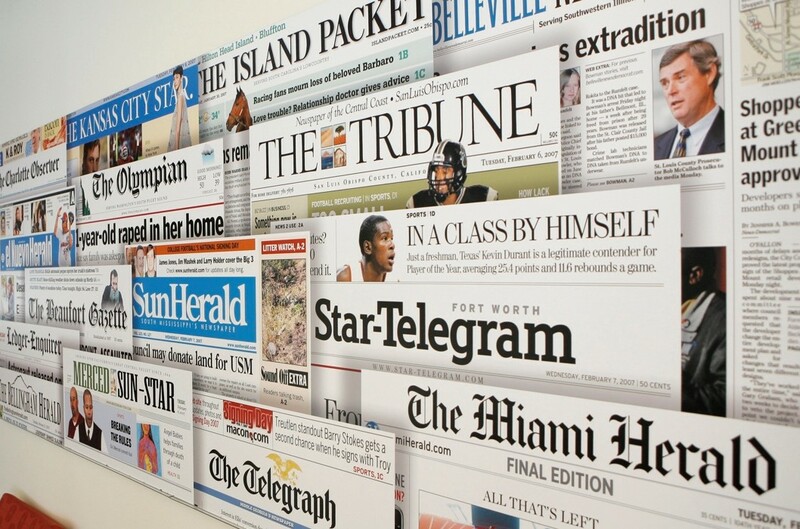 All of the details were not immediately available, though a meeting was called for 2 p.m. today at the Miami Herald — the chain’s most significant newspaper — to offer details. A ten percent cut now would be about 450 employees. The Miami New Times story. 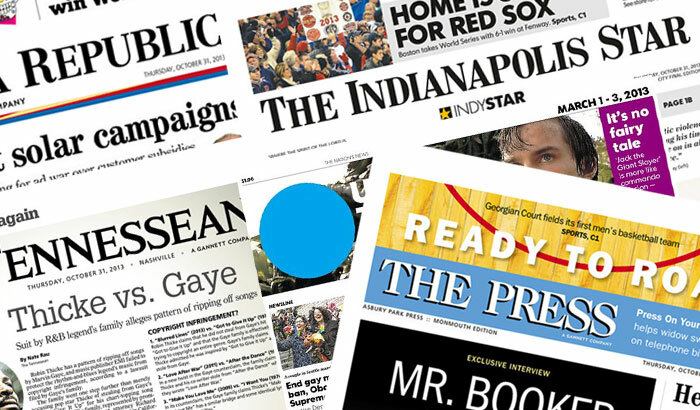 The start of 2019 has been brutal to the media industry, with as many as 2,100 writers, editors, and other workers losing their jobs in the past two weeks. On February 1, The Hollywood Reporter reported that Vice Media would be laying off 10 percent of its staff, or approximately 250 workers, as part of a reorganization effort; just hours later, the Miami New Times reported that McClatchy, which operates newspapers across the country, had offered voluntary buyouts to 450 workers. These reports come just one week after Verizon (which owns HuffPost, Yahoo, and AOL) laid off 7 percent of its staff, including Pulitzer Prize-finalist Jason Cherkis; BuzzFeed cut 15 percent of its workforce, decimating entire verticals; and the Gannett Company, which owns more than 1,000 daily and weekly newspapers across the country, eliminated approximately 400 jobs. Emily Tamkin’s journal of her first week after being laid off at BuzzFeed. 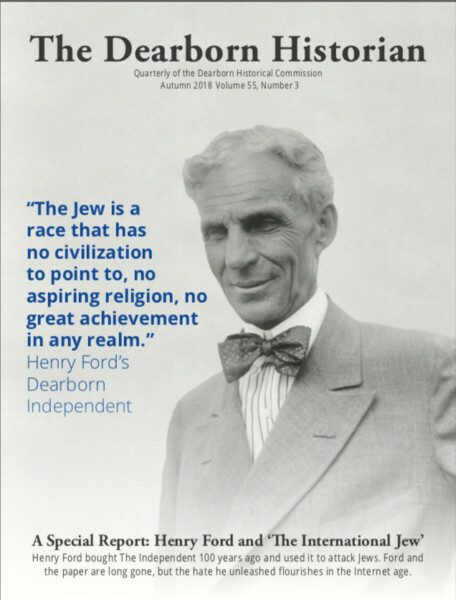 One hundred years ago, Henry Ford bought a newspaper in Dearborn, Michigan, and used it to publish an anti-Semitic 91-part series called “The International Jew.” The centennial for Ford’s stint as a media mogul cued a local magazine to put together an 11-page package that re-examined Ford’s bigotry and traced its influence to modern-day white nationalist media forums. But before it could reach readers, Dearborn’s mayor censored the magazine and then fired the editor. 26 queries in 0.135 seconds.